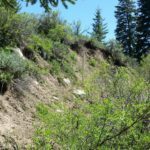 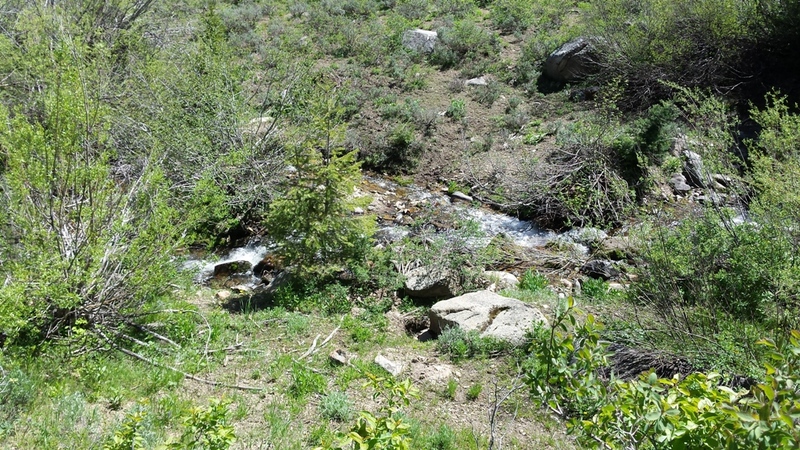 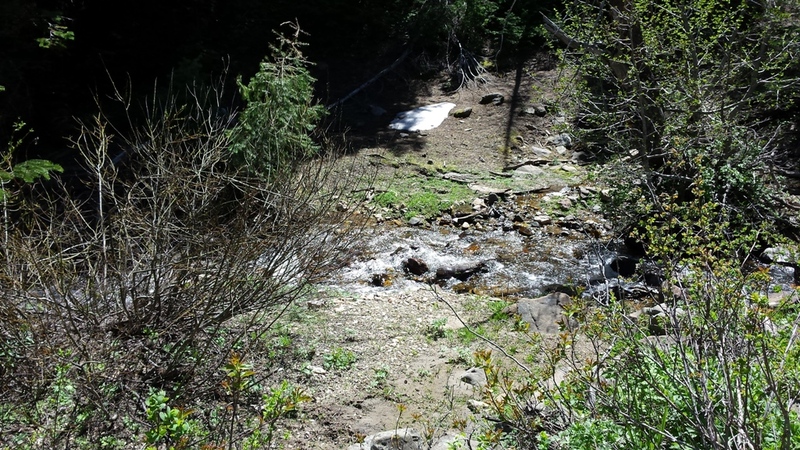 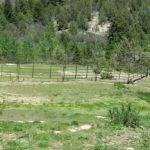 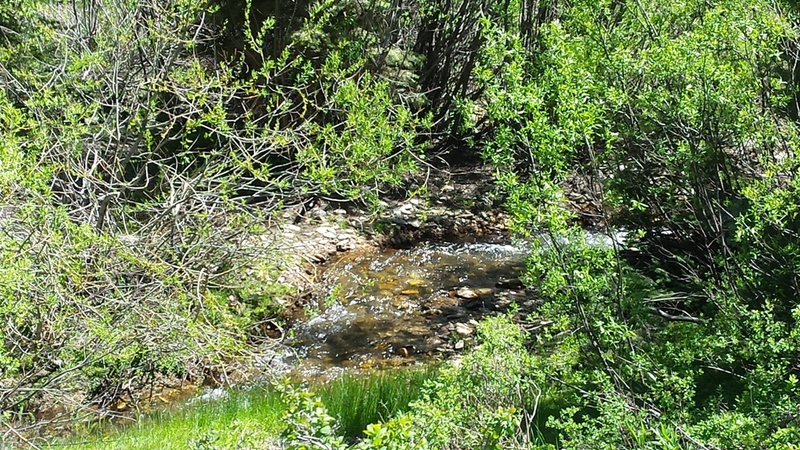 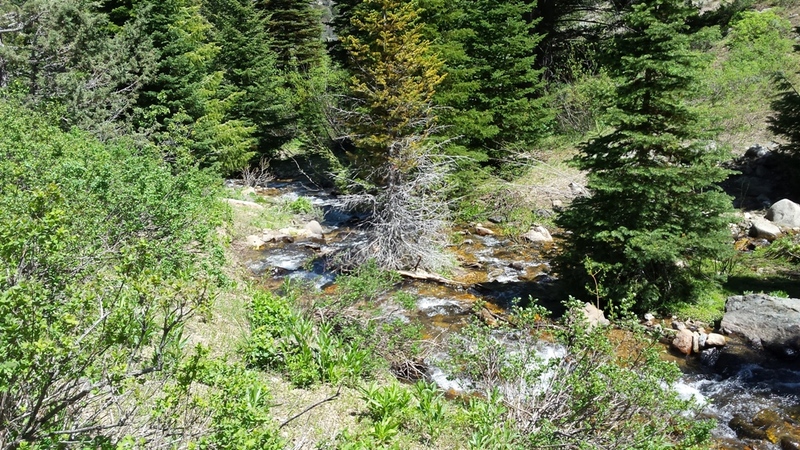 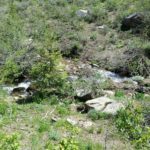 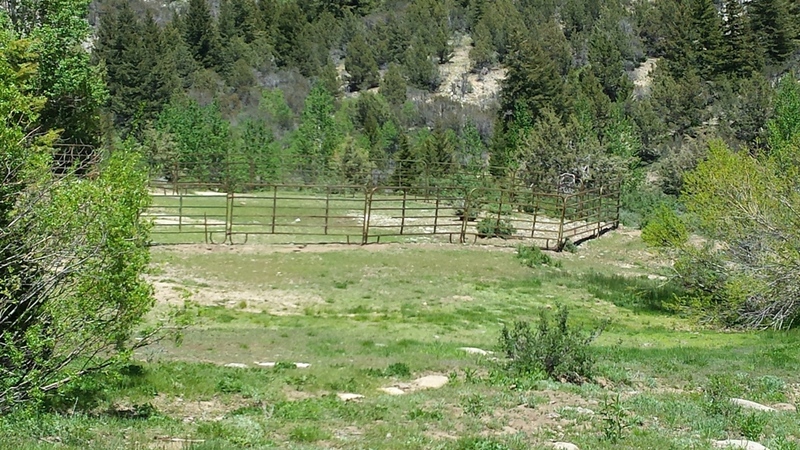 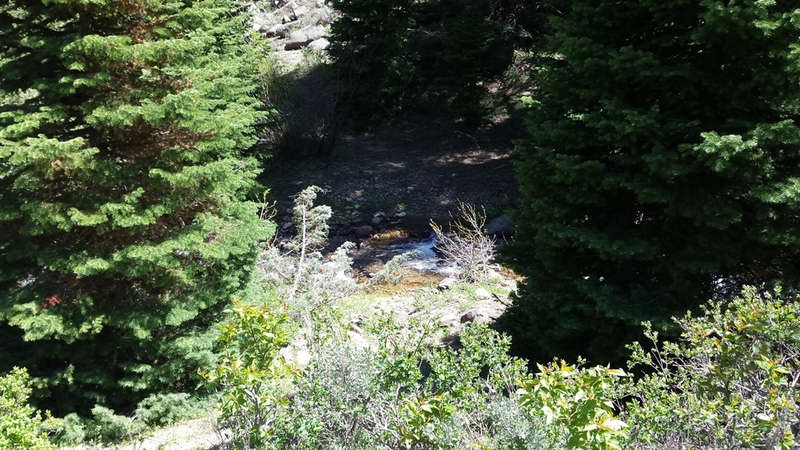 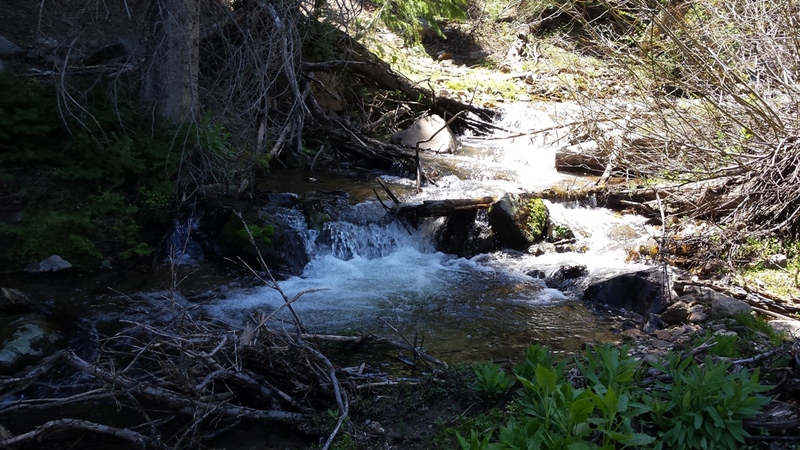 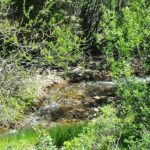 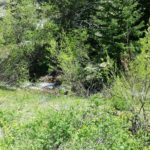 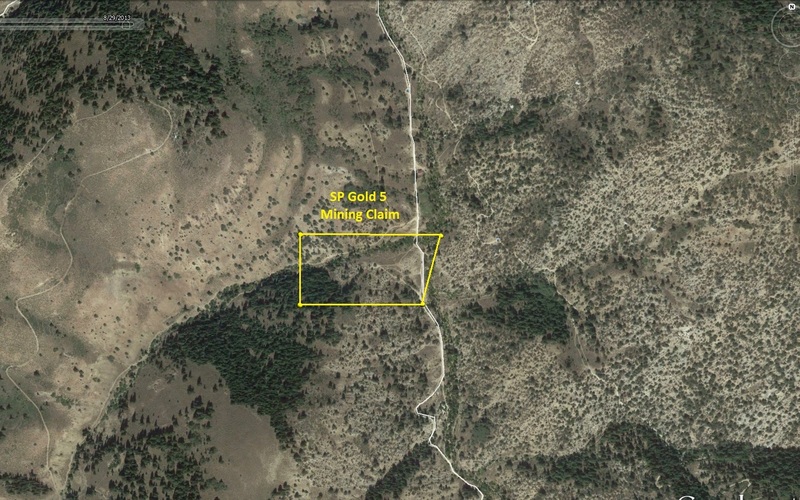 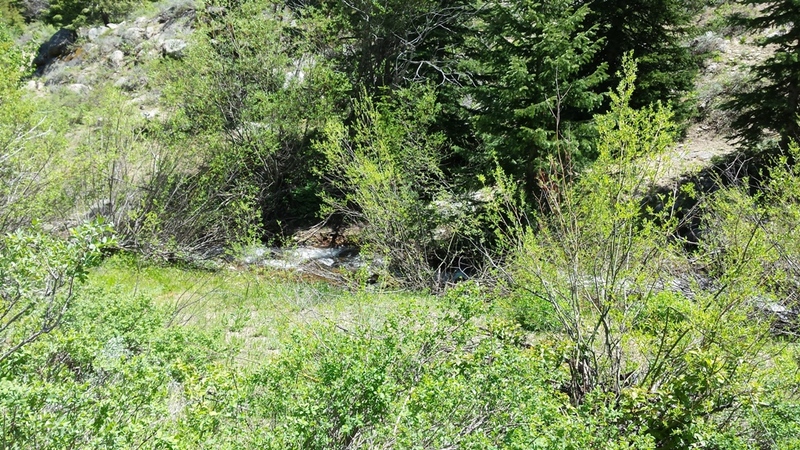 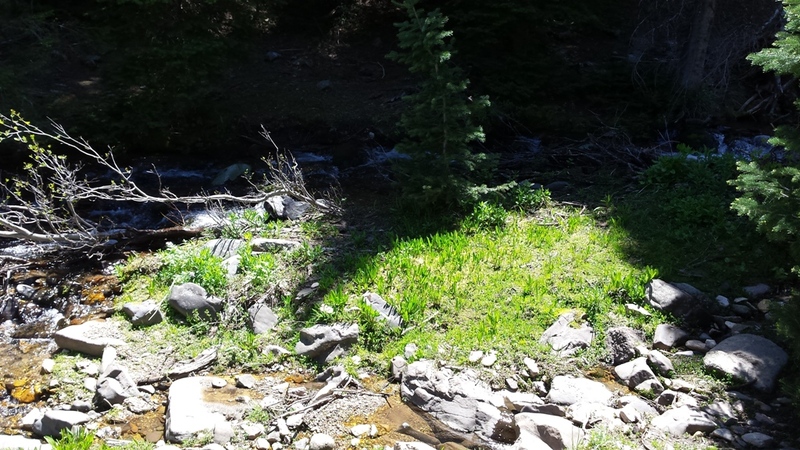 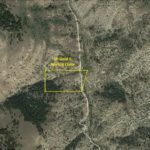 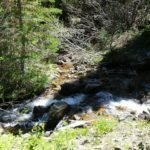 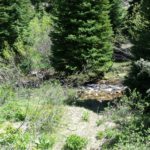 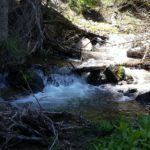 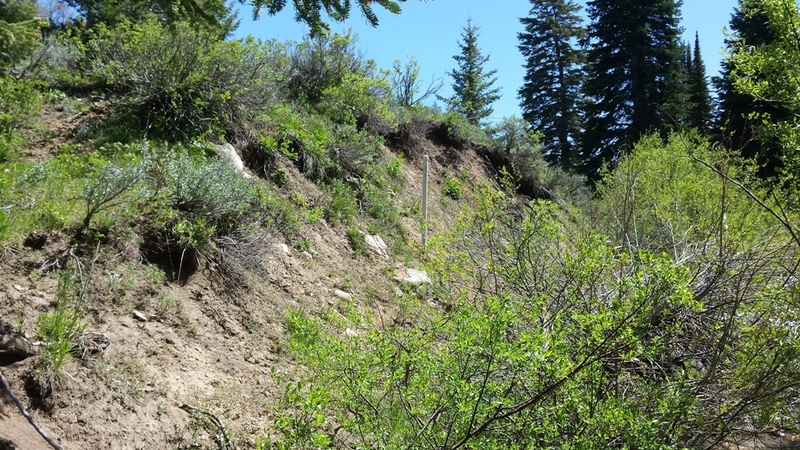 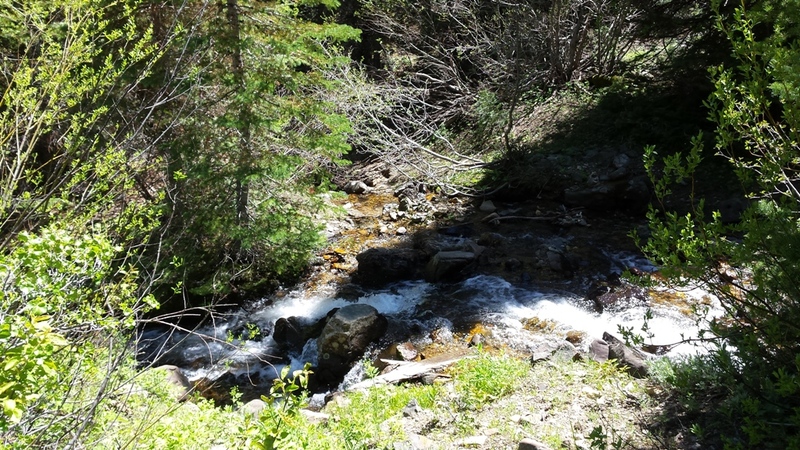 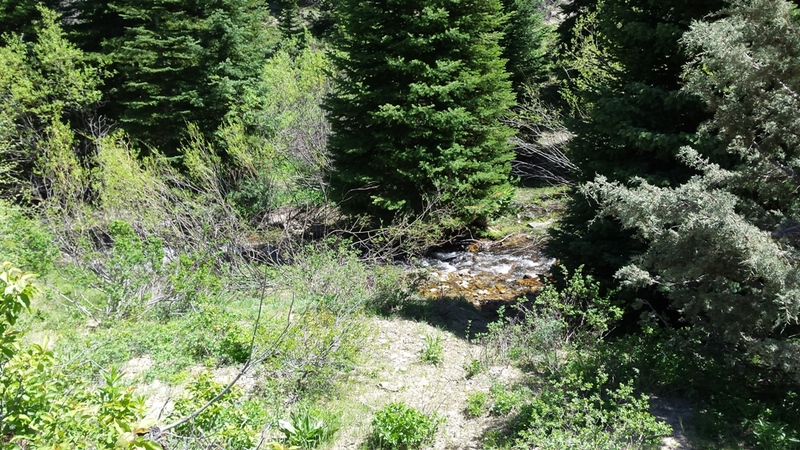 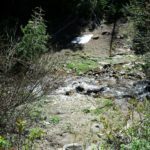 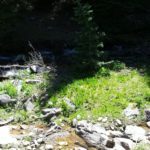 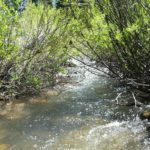 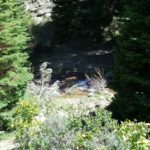 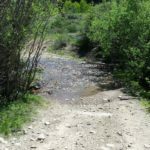 This beautiful mining claim is located in an extremely rich placer deposits right at the foot of some of the richest gold producers of the Silver City region. 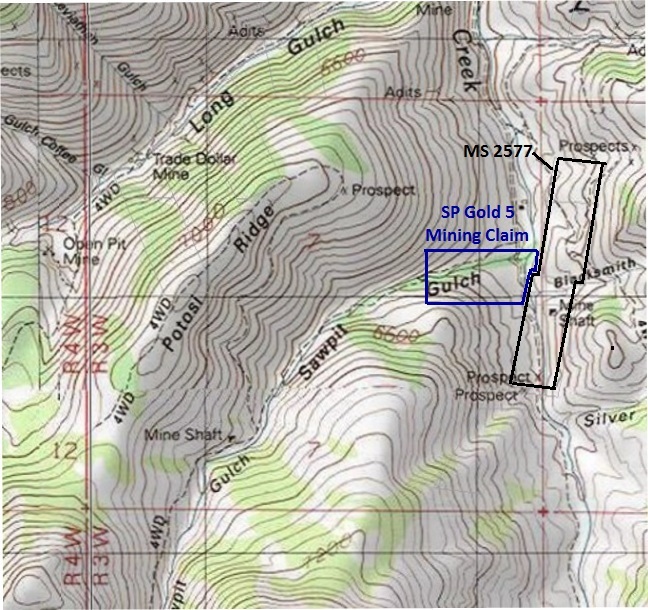 Many of the gullies on the west side of War Eagle, were washed to expose the lode veins and work the rich deposits below the mines, which have extremely nice yields left behind. 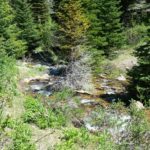 I am asked often if I have any claims on Jordan Creek, and this claim does include a few hundred feet of those rich deposits. 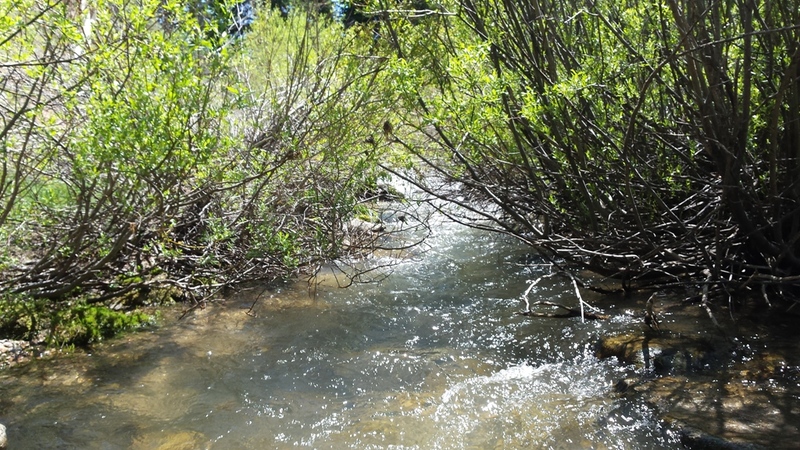 With these creeks being at the headwaters, they are excellent producers and also offer the dredging option. 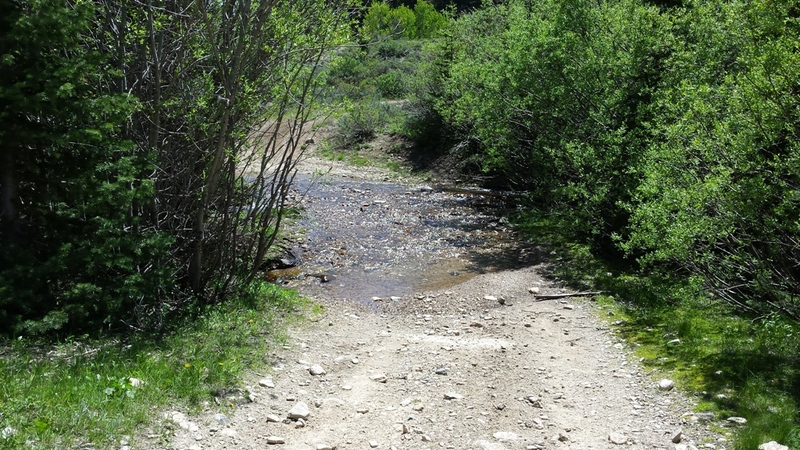 Driving Directions: From Nampa, travel south on HWY 45 approximately 14 miles to the HWY 78 junction (road will naturally head east on HWY 78), to approximately 14.5 miles past Murphy to the Silver City turnout, head southwest (right) on the Silver City Road, for approximately 19 miles, then left into Silver City, and through the town. 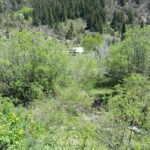 About a mile south of Silver City, you will see a house on the left, and then a little further down an access road and rail corral on the right. 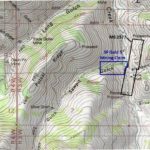 At this location you are on the claim. 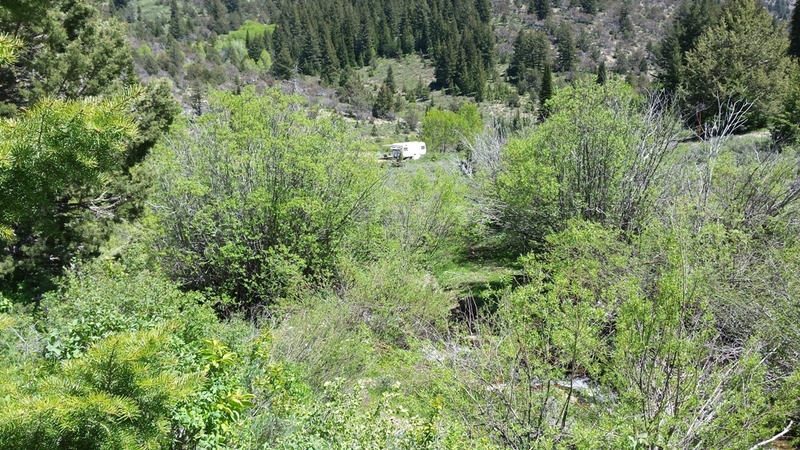 There is a decent campground on the mining claim on the other side of Sawpit.